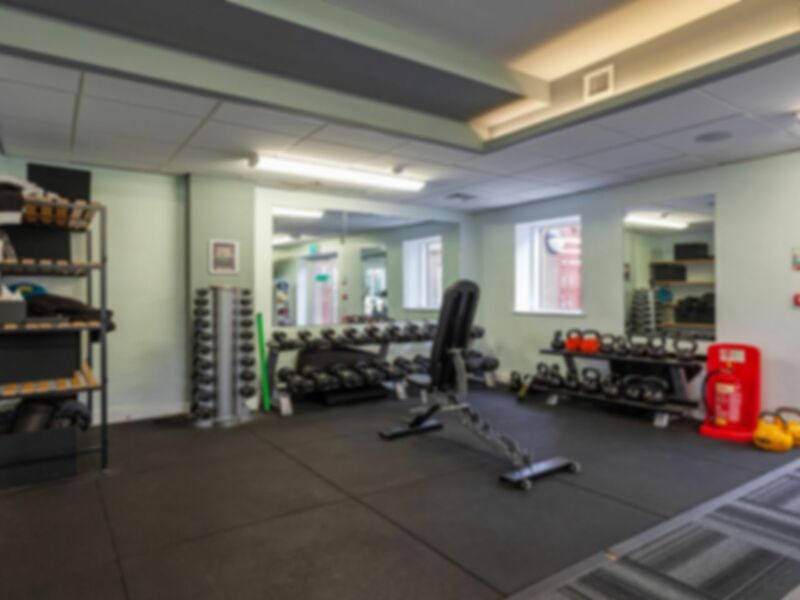 West Warwickshire Sports Club is a friendly community gym that has all the necessary equipment for you to have a proper workout. The facility is based not too far from the A41 and has on-site parking for anyone driving in. The gym floor holds a selection of cardio machines including treadmills, rowers, bikes and cross trainers. There is also a variety of resistance machines for customer use and a small free weights section as well. Hi Ellie, Thanks for your lovely feedback about our staff. We are looking into getting some new pieces of kit in the future and look forward to welcoming you back.